JOIN DR. SMITH'S NETOWK ON DAOCLOUD! The Strategic Counseling Model is built from the ground up on a five-tiered model for problem identification, generating motion, creating and maintaining action, thus generating healthy change. 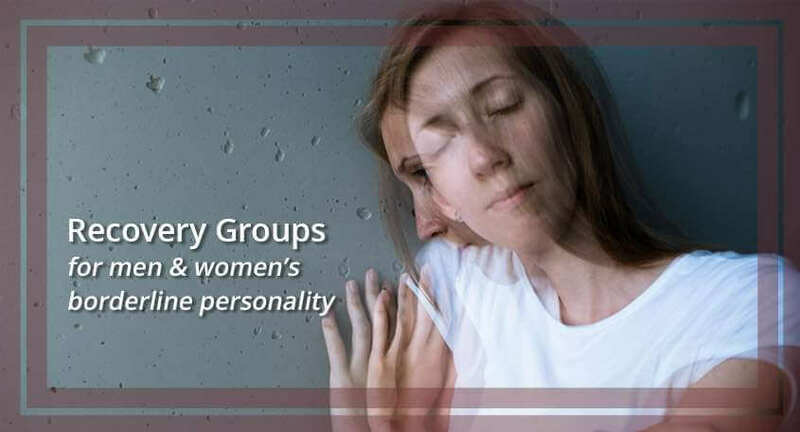 The five tiers are neural (brain) science, attachment theory (connection & intimacy), emotional trauma recovery (of PTSD using EMDR), spiritual awareness (Mindfulness) and physical health (self-care). What is EMDR & why do I use it? EMDR is an acronym for Eye Movement Desensitization and Reprocessing. 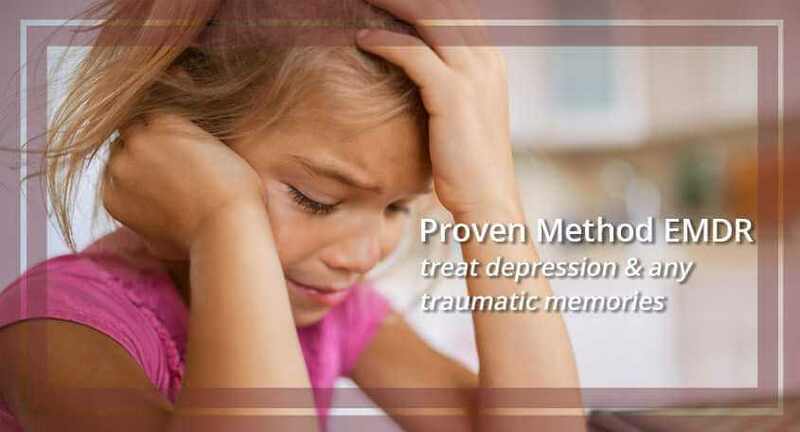 EMDR is a method to treat people who have disturbing or traumatic memories. 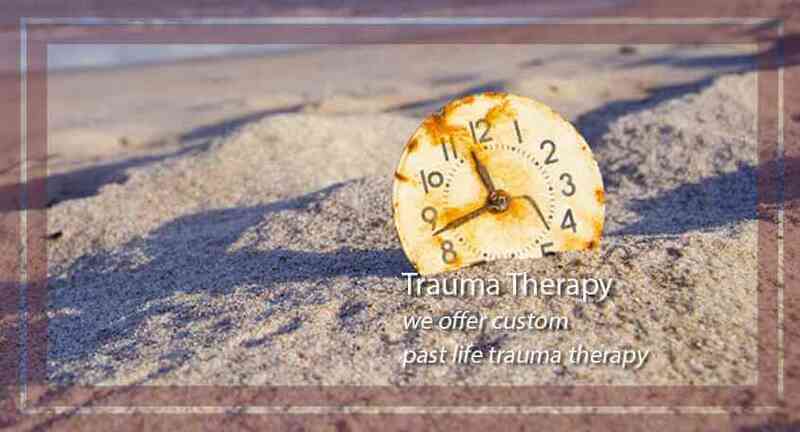 EMDR has been extensively researched and proven effective for the treatment of trauma, specifically for Post Traumatic Stress Disorder (PTSD). Learn more about EMDR here. Questions? Please call Dr. Smith. A growing body of evidence is showing that many psychological conditions, including depression, often start with a stressful or traumatic experience. 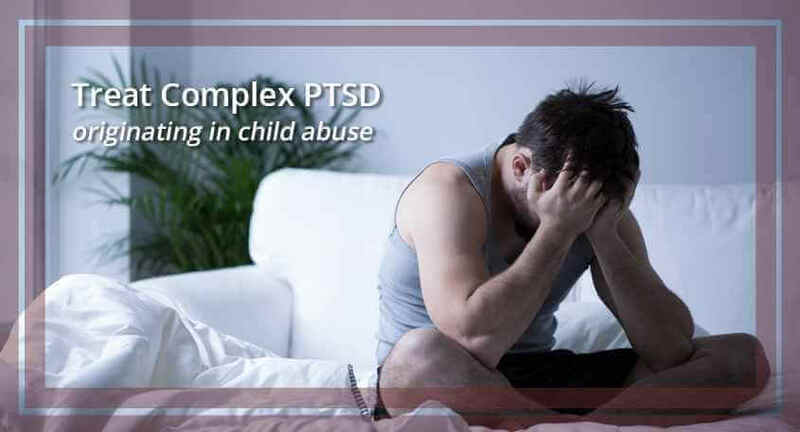 We are finding that EMDR Therapy with a Certified EMDR therapist can help significantly with symptoms of PTSD, phobias, depression, anxiety, panic, early and complex adverse experiences in childhood, and much more. Questions? Please call Dr. Smith. Dr. Smith is a Licensed Marriage and Family Therapist (MFT) and has been practicing psychotherapy for over 21 years. He provides therapeutic services to individuals, couples, families and groups and offers treatment for a diverse range of conditions.